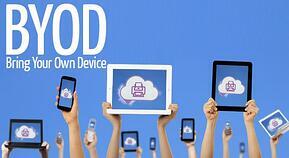 Today’s school networks are being inundated with smartphones and tablets. On average, if a student brings in 2 devices each and each of those devices has 40+apps loaded on them that leaves a lot of gray area for the IT Departments to stay in control and continued adherence to CIPA requirements. 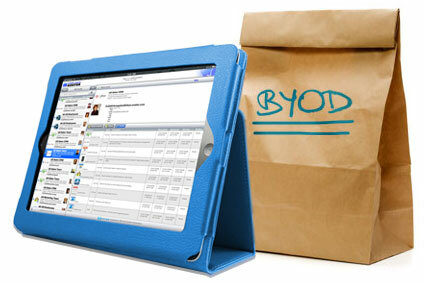 So how do you offer BYOD in schools? On one hand, allowing students to use their own devices for school approved cloud based learning apps can save valuable budgetary funds. But on the other hand, it leaves the IT Staff with a proliferation of issues as students freely connect their own smartphones and tables to the school’s network and have freedom to download and use their own apps. 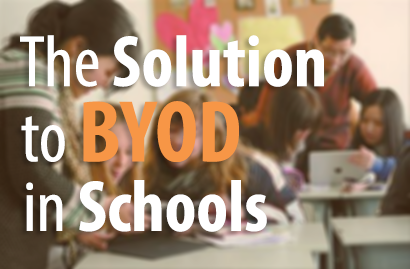 Today’s solution to BYOD in schools revolves around VISUALIZATION. The IT Department must maintain visibility of the applications that are on the devices connected to the network. It is essential for the school to know what devices are being used, how many there are and what apps the students are downloading. Not only that, but schools must find a way for EASY onboarding of these devices onto the network. 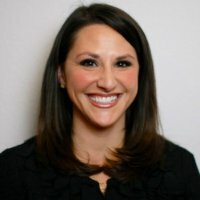 It is unrealistic to think an IT Staff will manually provide network access settings to the students, provide certification and download the appropriate apps. So, how can this provisioning get accomplished? With school owned devices, having complete control and visualization is somewhat cleaner. 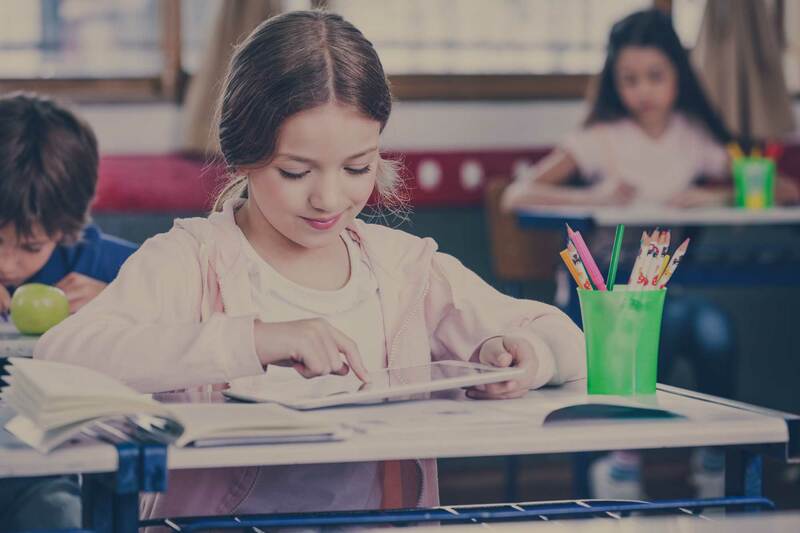 Your school’s IT Staff can take control over the entire device and limit exactly what is being downloaded and add the certifications before the devices are handed out to the students. Also Read | "Why a Network Management System is a Game-Changer for Your WLAN"
Make sure users can provision their own devices with the right security settings and the right apps without helpdesk assistance. A student walking in the door with his device needs to be able to quickly get access to the network and be provided a role that will then limit his access to certain applications based on policies written around the role he is assigned. Make sure application updates and security controls are automatic and applied from the policy management platform. Make sure a wide range of network-based policies are enforced including dynamic role-based access, VLAN and access control list (ACL) assignments, and application-aware quality of service (QoS). Make sure the solution is capable of leveraging multiple identity stores, including Microsoft Active Directory, LDAP-compliant directories, ODBC-compliant SQL databases, token servers and internal databases. Make sure visualization is available for all activity on the network with full visibility into each student and teacher (and guests’) network access activity. This can help measure network usage and identify Wi-fi coverage requirements.